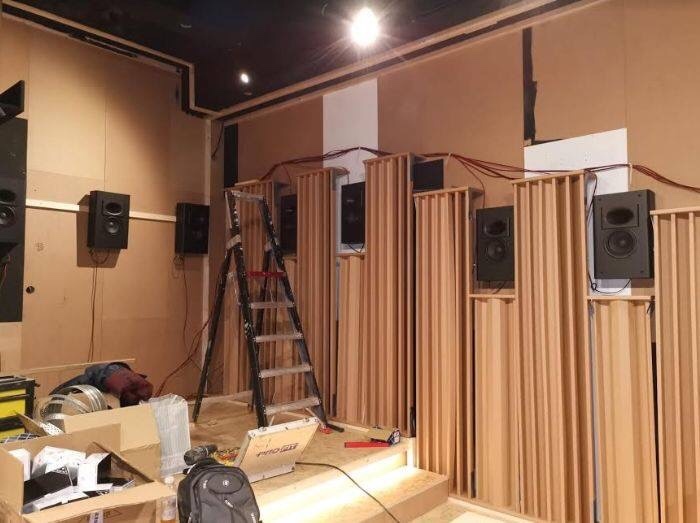 Lol... sorry couldn’t chat longer that day, u saw how the hall looked like that day during the installation work... will catch up again next time, how is your SMT treating you ? Are u enjoying it ? What quality did it bring to your set up ? For the PLiXiR Elite BAC 3000 he is using, it is the horizontal version. We also make them now in full UK outlets as well. See this, veritune smt tuning. 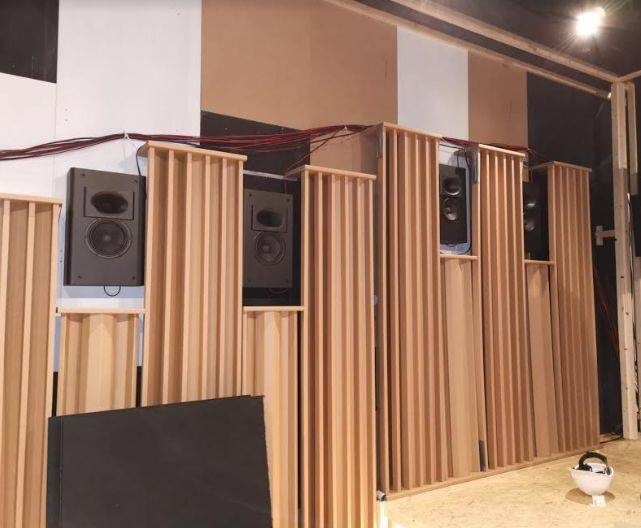 "Veritune" Helmholtz resonators- Adjustable helmholtz resonators allow for specific targeting of modal problems from 16-100 Hz. I’ll post shortly on using the REW method ... hope that helps.. Question -- when you did the above measurement, what was the FFT length, and was the "Adjust RTA levels" checked or unchecked? 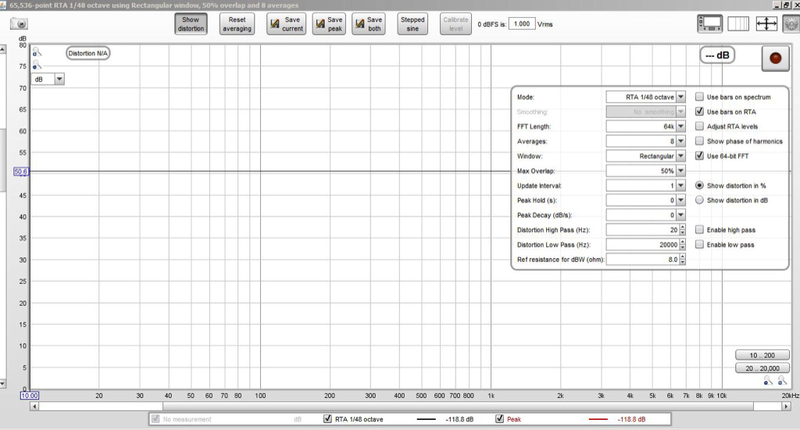 I used 131k FFT length, and with Adjust RTA levels checked, my room is about 48dB average. 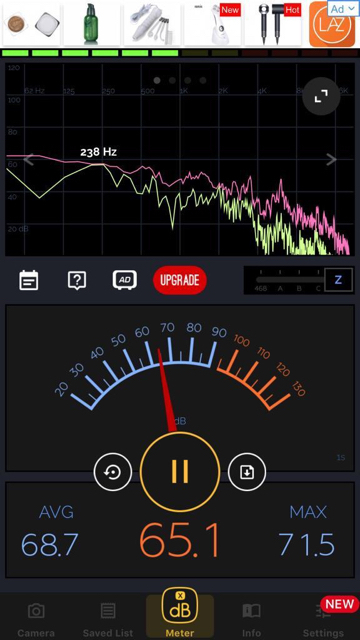 I notice when the "Adjust RTA Levels" is checked -- the measurement is pretty close to what I see on the iPhone DecibelX app. 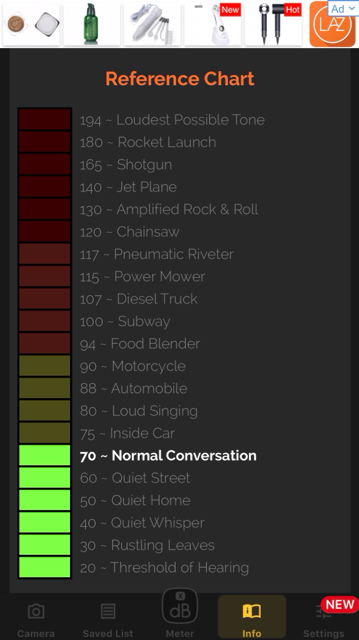 I think the "Adjust RTA Levels" need to be checked for noise floor measurement. What do you think? Use this option when measuring the subs on the fly, using a pink periodic test tone from rew signal generator, then u can choose this option. SMT at Procella's amazing ATMOS 24.4.10 HT set up at the ISE show in Amsterdam last week ! 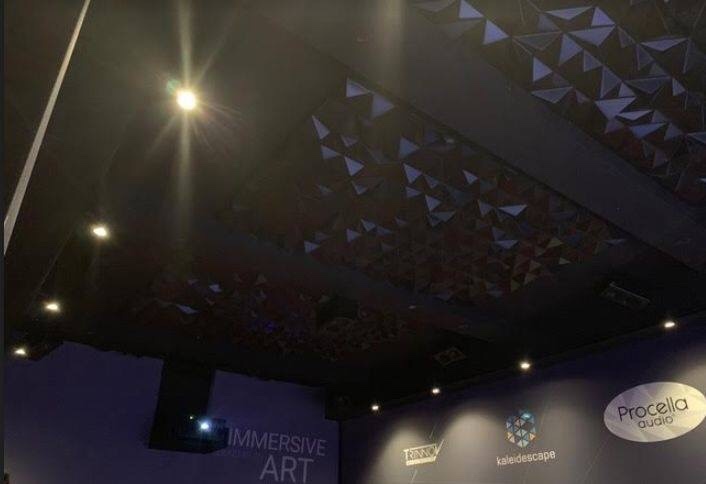 40 custom cardboard Wings togheter with 40 Crystal ceiling diffusors was installed. Amazing stuff really. May I know where you got your acoustic sliding door from? My current glass sliding door has a lot of gaps. 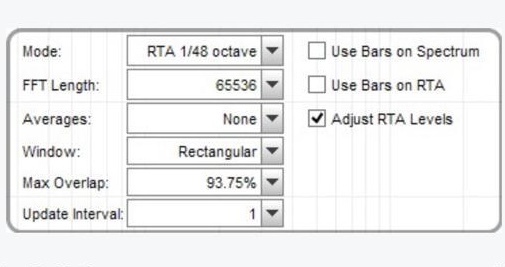 Use this setting when you want to adjust subwoofers using the RTA on the fly. This method is good when determining the best combinations between two subwoofers. Play a pink pn (periodic noise) while adjusting the distance on avr/phase controls and look at the big screen for its interaction and adjust the distance/phase until you find the perfect blend.